The first day of Spring is March 20th! That's just a couple of weeks away! Now is the time where people start getting their Spring plans together. Spring cleaning, Spring projects, and Spring building. 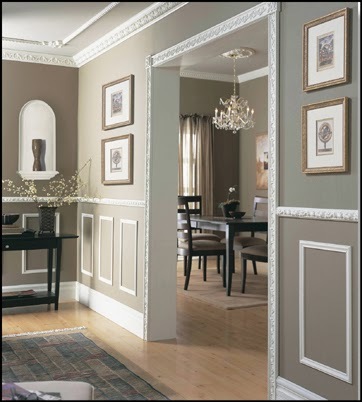 I want to share some fun ideas for a Spring makeovers! I've seen this before and I think it's such a great idea! 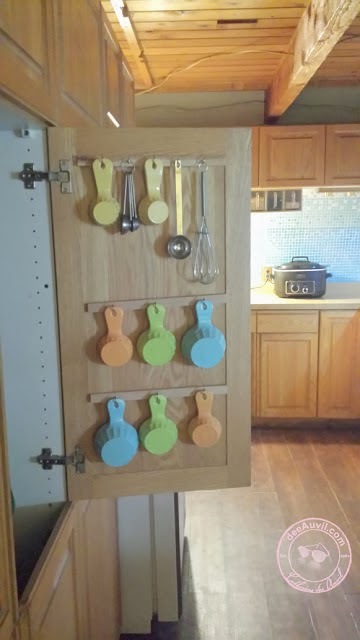 Perfect for cleaning up the clutter in the kitchen drawers. How brilliant! 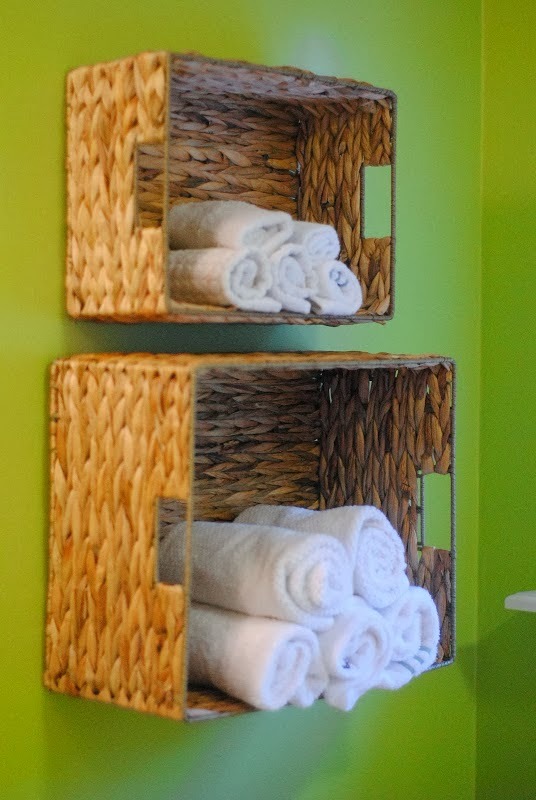 Nailing baskets to your bathroom to hold your toilet paper, towels, or magazines. Anything to clear up the floor! Need to spice up your living room? Something so simple adds so much!